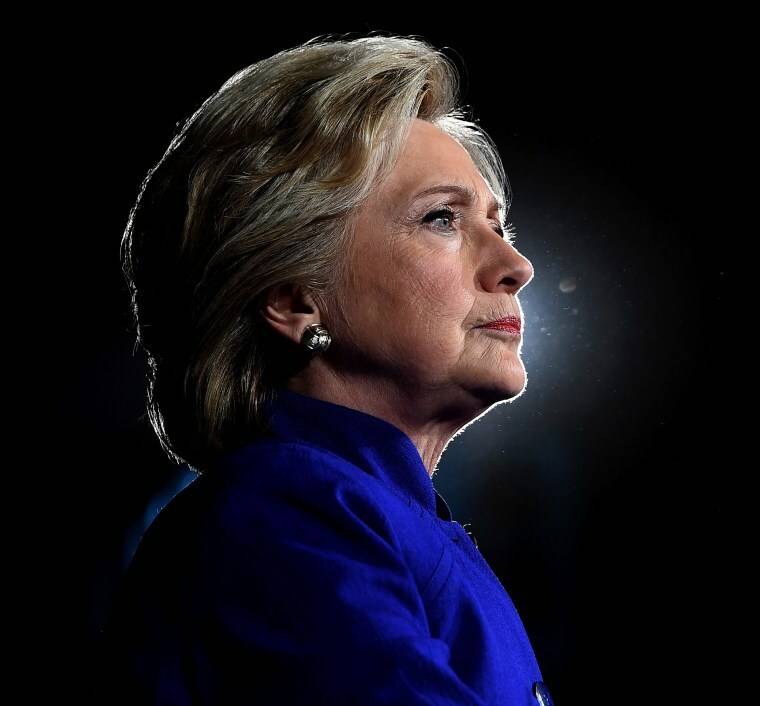 Hillary Clinton is “convinced” that people associated with President Donald Trump’s campaign colluded with Russia to help influence the outcome of the 2016 election, the former presidential candidate said in an interview published Monday night. "There certainly was communication and there certainly was an understanding of some sort," Clinton told USA Today. "I'm convinced of it," she added, when asked whether there was collusion. "I happen to believe in the rule of law and believe in evidence, so I'm not going to go off and make all kinds of outrageous claims. But if you look at what we've learned since, it's pretty troubling." “And there's no doubt in my mind that there are a tangle of financial relationships between Trump and his operation with Russian money,” Clinton said. “And there's no doubt in my mind that the Trump campaign and other associates have worked really hard to hide their connections with Russians." But a central theme of the book is her frustration with Russia and Putin, an old foe from her days as secretary of state. "Of course it had an impact," she writes of Russian meddling, describing it as "roughly equivalent to a hostile super PAC unleashing a major ad campaign, if not worse." Trump is "the perfect Trojan horse for Putin," she writes, and Russia’s "sophisticated information warfare on a massive scale" dovetailed perfectly with the homegrown "right-wing war on truth" of Fox News and Breitbart. Special Counsel Robert Mueller is leading a federal probe into whether Trump or his top advisers colluded with Moscow to advance the Republican's presidential campaign in 2016. Trump has denied that he or any members of his team colluded with Russia during the 2016 presidential campaign. Officials in Moscow have also denied playing a role in Trump's victory last November.